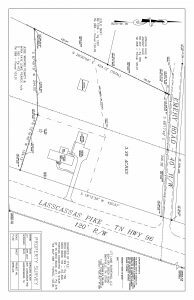 SOLD $483,000 LASCASSAS HWY. AUCTION!!! Brick Home, Detached Garage, Shop, 3.31+/- Acres & Personal Property! 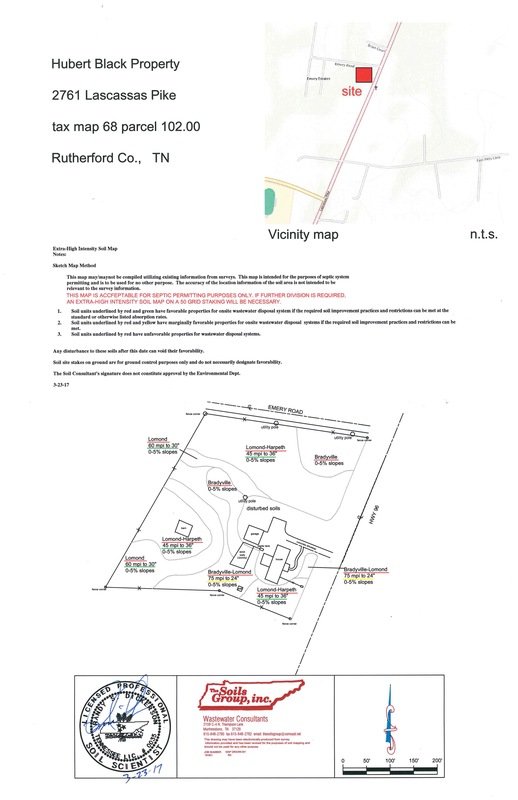 | Middle Tennessee Real Estate :: Maples Realty & Auction Co.
SOLD $483,000 LASCASSAS HWY. AUCTION!!! 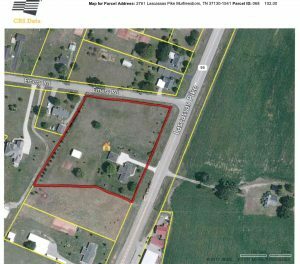 Brick Home, Detached Garage, Shop, 3.31+/- Acres & Personal Property! Lawn Tractors, Guns, Tools & Misc. Pers. Prop. Real Estate: 3.31 +/- acres improvements are 3 BR, 2 BA custom built home by Charles Perry along with a later addition of a large sunroom with separate CHA system. 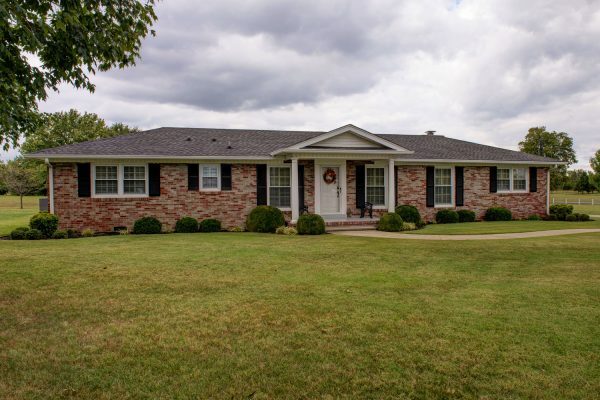 This home has continually been updated through the years and is absolutely immaculate! Other improvements are a brick detached 2 car garage, along with a approx. 24 x 30 shop that is insulated, has water, electricity and a concrete floor with a large roll up door. Excellent location in close proximity to Murfreesboro city limits fronting Lascassas Pike/Hwy. 96 and Emery Road. 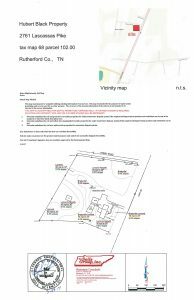 This property has excellent soils recently evaluated by Randy Dickerson of The Soils Group (Go to our website to view the soil map). The land offers many present division possibilities. Property has been perfectly manicured for years. Personal Property: Guns: Browning shot gun, Marlin 22 rifle with scope, Ruger 380 LCP automatic handgun. Furniture: Ethan Allen bedroom suit (classic manor w/ triple dresser), Braxton Culler wicker set (rocker, occasional chair, loveseat, footstool, 2 chairs), Meadowcraft wrought iron set (table and 4 chairs, 3 spring chairs, one foot stool, and 2 end tables), oak hall tree, Ethan Allen loveseat and 2 stools, blue recliner, TV console, Tell City kitchen table (2 leaves) 4 captain chairs, dresser set, Ethan Allen drum table and lamp, cedar churn, old cedar chest. Housewares: various lamps and pictures, cake stand, punch bowl, serving tray, 24 cups. Tools & Equipment: Craftsman crawler, extension limb trimmer, Craftsman battery drill, 2 ton hydraulic floor jack, Task Force saw horses, antique hames, 20’ aluminum extension ladder, trailer hitches, fence wire, hand scoop, gas cans (assortment), vices, Stihl blower, Panasonic vac., Kennedy tool box, vice on work table, bench grinder, DeWalt cordless drill 20 volts w/ extra battery, Craftsman air compressor, assortment of Snap-on tools, Honda GX 25 tiller, Stihl trimmer, Craftsman 675 pressure washer, 2 Stihl leaf blowers, Stihl H5 46C hedge trimmer, electric air compressor, Shindaiwa sp415 sprayer, Craftsman tool chest, Clarke workbench w/ vise, small torch kit, lawn tools, Craftsman creeper, wheel barrow, John Deere 790 4 WD 482 hrs. 60” mid mount deck with mulcher SN# LV0790G798272 3 ft. hitch, John Deere Z915B – Track 141 Hours 60“ deck, X720 ultimate lawn tractor w/ 54 inch deck and auxiliary hydraulics and bagger attachment, 2 John Deere push mowers, pull type aerator, pull type tilt trailer 8’ x 5’, Finco pull type sprayer, John Deere canister seeder, Troy-Bilt super bronco rear time tiller. Miscellaneous: Kirby vacuum cleaner, 220 Patton electric heater, various coolers, foldup treadmill. Appliances: Whirlpool small refrigerator, Frigidaire upright freezer, and many more items. Directions: From Middle Tennessee Blvd. 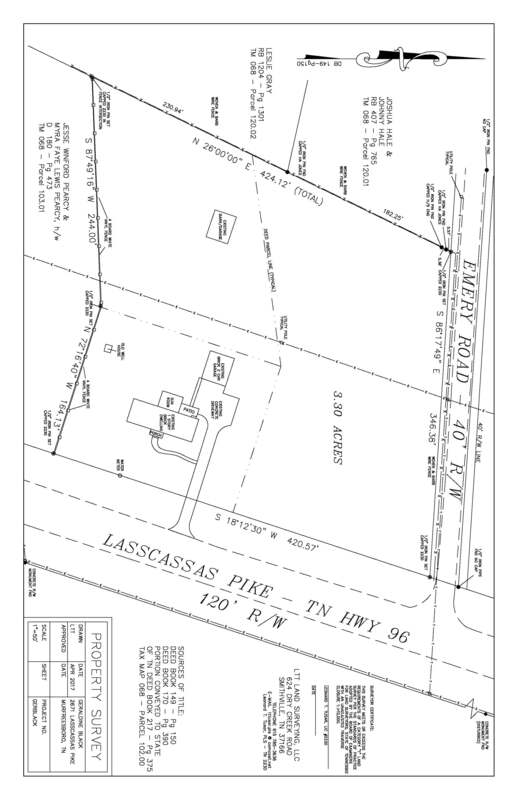 turn onto TN-96E /Lascassas Pike, the property is on the left. Are you doing broker participation on this. No we won’t be doing broker participation on this auction.